Why do we use PE Parts if we just paint over them? Because plastic cannot be molded in as fine a detail. Usually it’s a case of scale thickness. The PE part allows for more strength in a thinner part. Styrene in those gauge thicknesses would be far more fragile. Often the PE sets provide details otherwise ommited from the manufacturer for some of the reasons above. Other times they are more detailed/scale replacements of kit provided parts. The prepainted stuff can be a shortcut for cockpit details for example. PE railings really enhance ship models. Tell me! 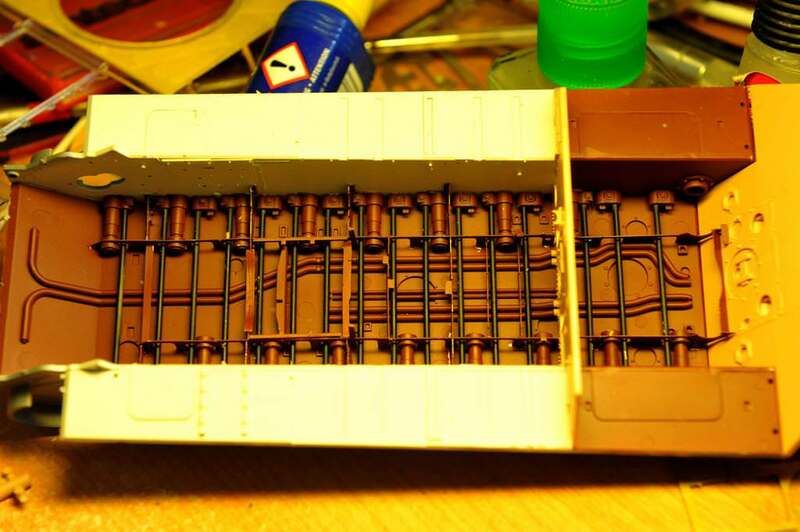 I'm putting together the LSO station on a 1/700 carrier. Open netting on the jump nets. I can only do 1/35 beacause my hands shake from medication. Cutting out those tiny PE parts and placing them in the right place is very difficult for me. I need two hands just to hold the tweezer together and place small pieces on th 1/35. I had to sell anything smaller than 1/35. I have some 1/16 stuff down stairs and I think a 1/400 Carrier. I totally agree. Sometimes I am convinced that these PE sets are designed and manufactured because they can be. As far as the cutting goes, put a piece of clear low tack tape over the PE and then cut it. Most likely it will adhere to the tape when you pull it off preventing it from launching into a low earth orbit. There are other ways too. Think it out. One thing I do is anneal the part over a candle to soften the metal it makes it easier to bend. No question is stupid. if you need to know something or don't quite understand then your question has to be asked. PE detail is a way of adding extra detail to a model subject. Some top end kits come with quite a lot of this stuff as part of the build and it is a way of providing detail that can't be done in styrene and molds. This is very simple PE to work with. All it does is add a wire mesh to the top of the air intakes and cooling grills on the engine compartment. This however is different. 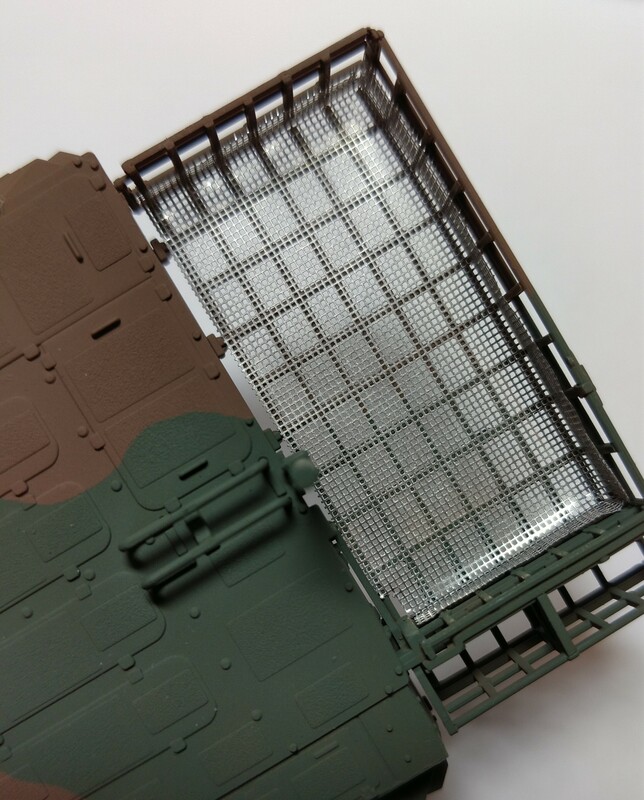 Rye Field Model chose do do parts of the lower hull internal frame of their Panther kits in Photo Etch. You can see the internal frame (the thin stuff) in place. Takom did those parts in their panther kit with interior in plastic I believe. It is a way of doing detail in scale thickness that would not really be possible in the molding process. Sometimes you have to use the kit stuff as part of the build if it is included in the box, but the majority of PE is in aftermarket sets that are there to either upgrade kit parts with much better and finer detail or replace the kit parts for the same effect. 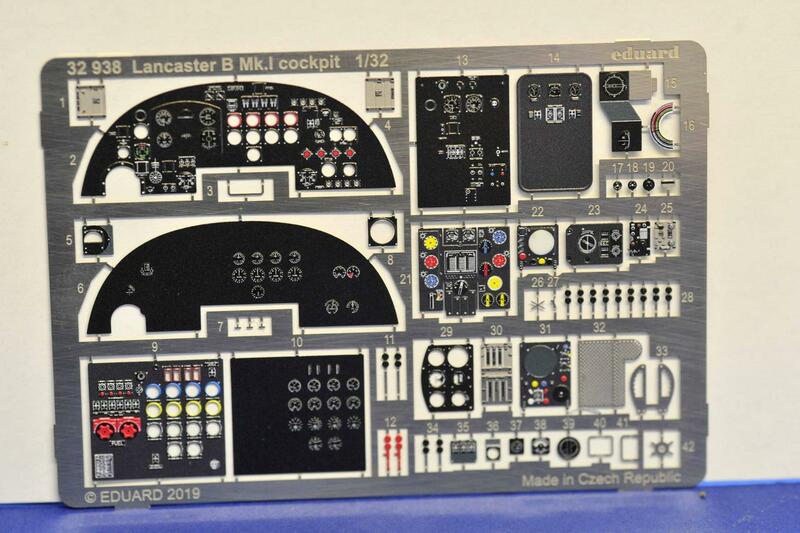 THis picture is of Eduards release of their cockpit update set for HK Models' 1/32 Lancaster. 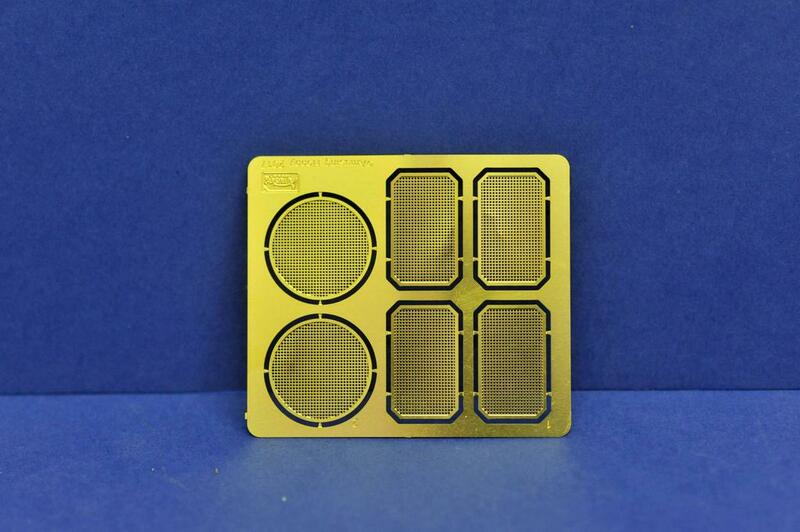 THis set will replace all the panels in the kit with detailed etched and coloured pieces. Just scrape off the molded detail on the parts and stick those on in their places. there are also some parts that will replace or upgrade some areas, but this set mainly replaces the instrument and radio faces etc. These things replace the task of painting instrument panels and applying decals and dials that can take quite a lot of effort and time. When applied correctly, these replacement PE sets look fabulous! First off,there's no such thing as a stupid question. Many times for many reasons P.E. is necessary .For instance the radars on ships .Until you get to say 1/96 there's no way to refine plastic because it is too fragile . An SPS-40 in say 1-200 would be so delicate that it would NOT survive much handling .Any of the others ,pretty much the same . T.B. Stop that,there are no stupid questions,seriously some parts just don't lookas good in plastic, grating on tank vents,metal fenders damage easier,exhaust pipes on planes,.Granted,you could question some PE parts like why are they needed,but most play a part.All of us make a choice what to use and what not.There's no way I could ever deal with are the little padlocks,and tool straps.tiny 1/350 AA guns,they look great,but too tiny for me. How about ring sights for those 1/350 AAA? I agree with what alot of others have said here. PE can be helpful in a lot of areas, but isn't always necessary, or necessarily the best way to do some stuff. For me, my eyesight isn't the best any more and so sometime I struggle with small stuff. As such, I have tended to shy away from PE when possible, but I do have some for ship railings that I am eager to try. Overall, I would recommend if you want to, give PE a try, but don't feel like you have to use it eveywhere, especially if some parts look too small for you to feel comfortable with. 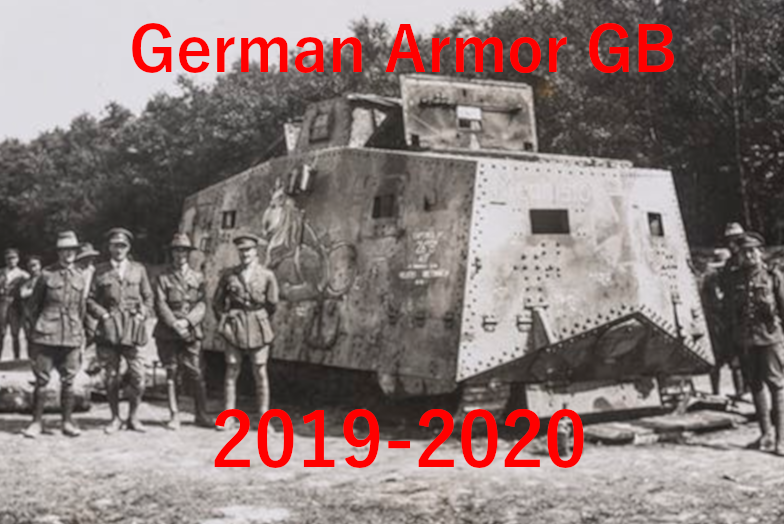 Most of my armour builds are external only ones and so the only things I change in the kit is a metal barrel (the Waffentrager comes with one metal barrel, but there is a choice of 3 in the kit) and I will always change the tracks for metal ones as once painted they sit right on the wheels due to the weight and for me, take less messing with than the tracks in the kit. I to take medication that has the side effect that yours has. Fortunately it is not as pronounced and on most days is barely noticeable, but on some days it is and those days I pick up my e-reader or catch up with my build postings. Might I suggest a long chat with your doctor to see if there is an alternative medication or a newer one that this side effect is not as bad? My Doctor changed my medication in conjunction with my heart specialist after I talked to him about this and the issues with my hands and the way it was affecting what I was doing and my modelling. He put me onto a new drug and apart from the odd day life is good and taken at a much slower pace. You should take a look at locking tweezers as they will help you hold parts much easier. They will grip automatically and release when you squeeze. Take a look at the Waffentrager build and the Ki-45 build in the armour and aircraft sections respectively and the way I approach my builds. Maybe I do something in a way you can adapt or copy? 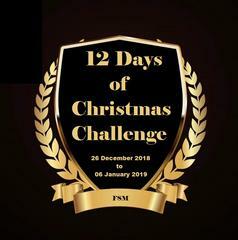 On a bad day, doesn't open a can of soft drink or beer! As in so many things, the devil is in the details. I have had PE sets that I do not use all the parts because some are just too small and hard to handle, plus being not that necessary. But other parts of the same set are great additions to the model. I do believe some designers of PE sets do sometimes go overboard, just because they can. But by and large I have enjoyed the stuff I have bought. There is just no other technology that can produce parts that fine. One can argue this or that item is going overboard, but I suspect the definition of overboard varies much from modeler to modeler. Overboard- 1/35 AFV tool mounting clasps are fine, operating 1/35 tool mounting clasps are overboard. I just posted these pictures in a the Japanse GB. This is a 1/48 tank (JGSDF Type 10). 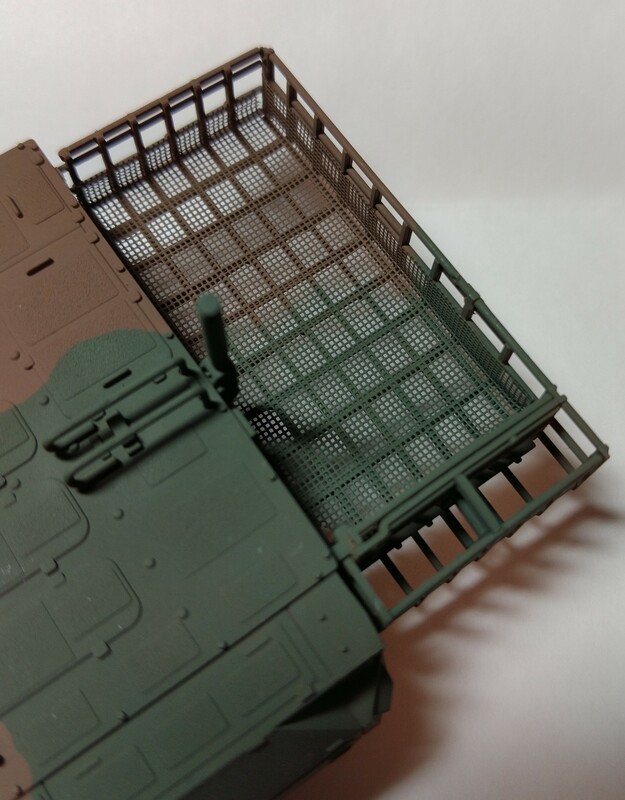 The turret basket often incorporated a wire mesh, impossible to mold effectively in 1/48 (or 1/35 for that matter). So I added PE wiremesh. 1/32 and 1/24 scale models have that type of detail.airfix 1/24 scale aircraft that even Tamiya can’t match.Photo-Etch has very flat parts that are not accurate .Sharp corners and weak construction.Scratch build w/plastic products.Resin parts are better.Resin cockpit or Photo-Etch cockpit .Resin is the best choice.